Juniper is a completely different story from Olive – I know that I shouldn’t be surprised – different child different sleep patterns right? We often feel as though we are experiencing everything for the first time – that crushing exhaustion that comes with pulling all nighters, the questions, the anxiety – it all feels new! I recently reached out to my friend Krista Gunether of Sleeperific for help with Juniper, as I did to get Olive’s napping on track two years ago. Our previous experience with Krista had been extremely positive, comforting, and most of all, worked for our child and our family. So, here we are, April 15th and officially starting sleep training. Our main goal is to improve nights from waking every hour or two, to two a night for feedings on or after 11:00 and 3:00. Our second goal (which might take a bit longer than the first), is to get her to nap for more than one sleep cycle. 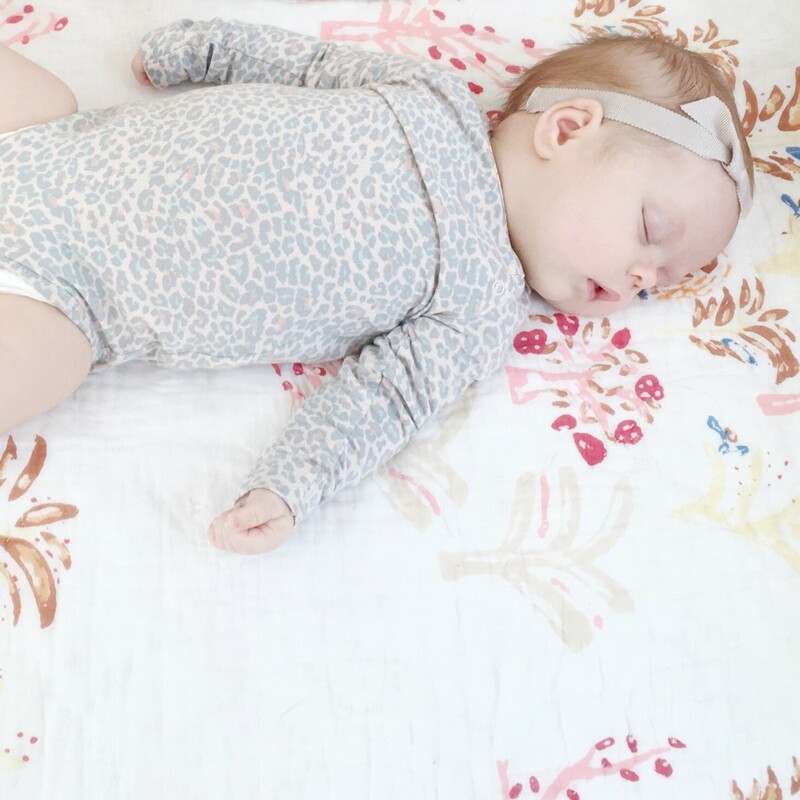 I am going to document a bit of our sleep journey on the blog in the hopes that it could help any tired mama’s out there experiencing those long, tired, sleepless nights.